Get excited, folks–Emmys madness is upon us!  Every year we team up with the Writers Guild of America, West and Variety to gather this year’s nominated writers for a lively conversation on the season’s most talked-about episodes. And there’s more! We have VIP tickets available that guarantee a reserved seat among the front rows plus admission to an exclusive pre-reception with the panelists before the show at 6:30pm. UPDATE: VIP TICKETS ARE SOLD OUT.